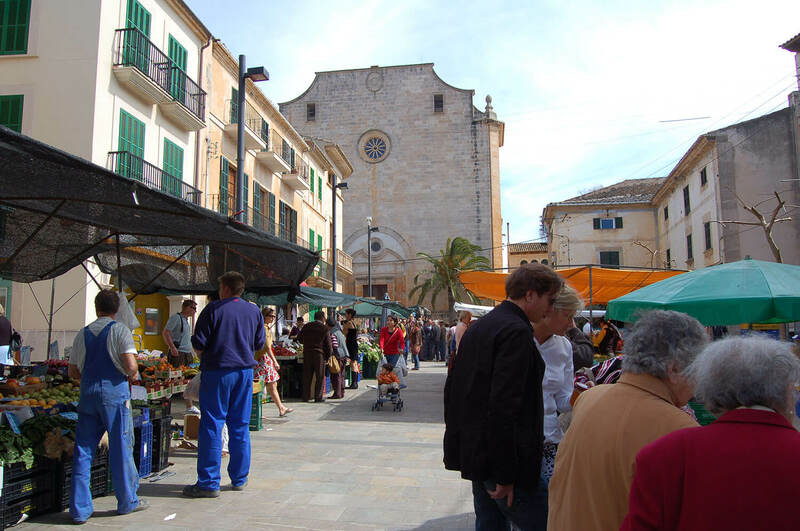 Santanyi is a municipality in the South of Mallorca in the Balearic Islands which belong to Spain. 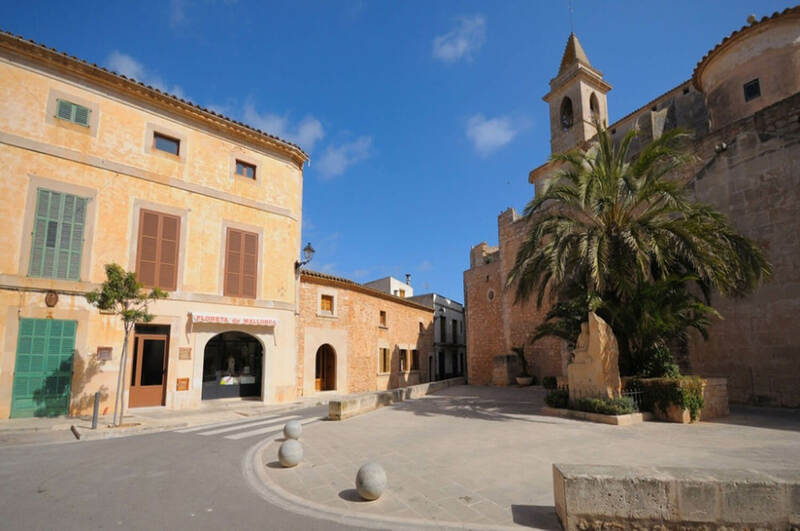 Other towns and villages that belong to this municipality are Calonge, S’Alquería Blanca, Llombards, Cap d’es Moro, Cala Figuera, Cala Santanyi, Cala Llombards and Cala S’Almunía as well as the Cala D’Or, Cala Esmeralda, Cala D’Or Marina, Es Forti, Cala Llonga and Porto Petro. 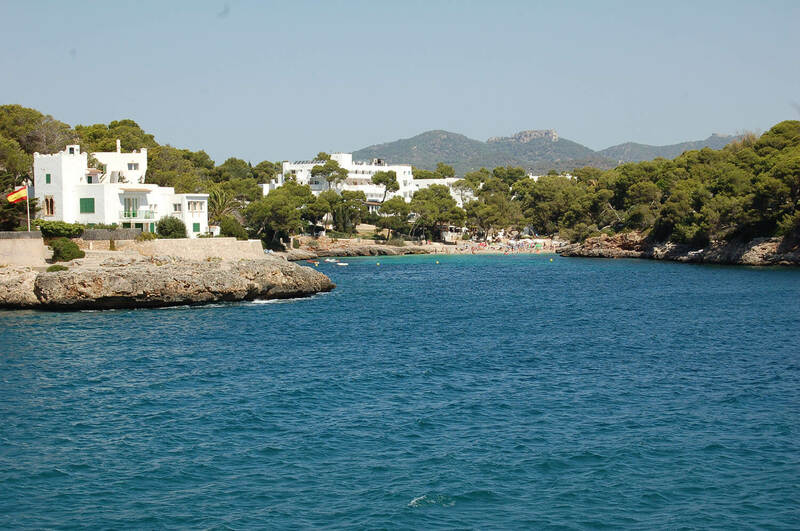 The municipality has a great variety of beaches that are very popular due to their beauty. 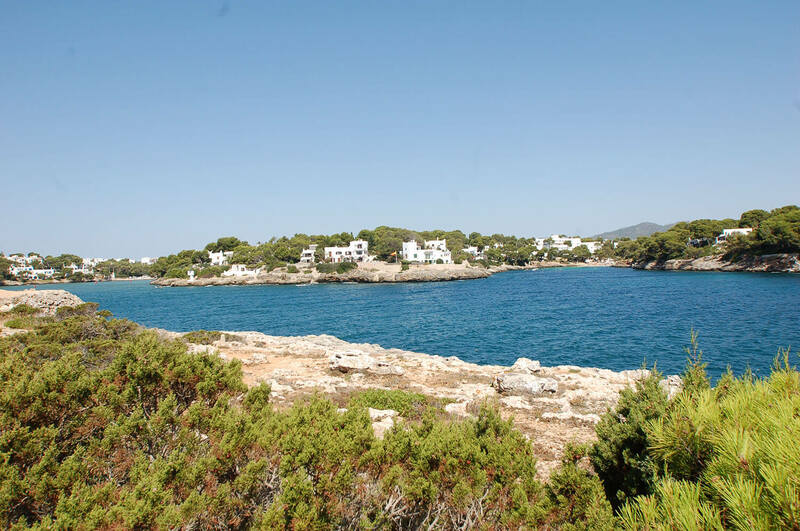 The coastline measures approximately 35 kilometers. There are also many archeological sites – 172- proven points where there has been productive agriculture traditional to the periods pretalayotic and talayotic. Santanyi is also home to a large protected area called Parc Natural de Mondragó. 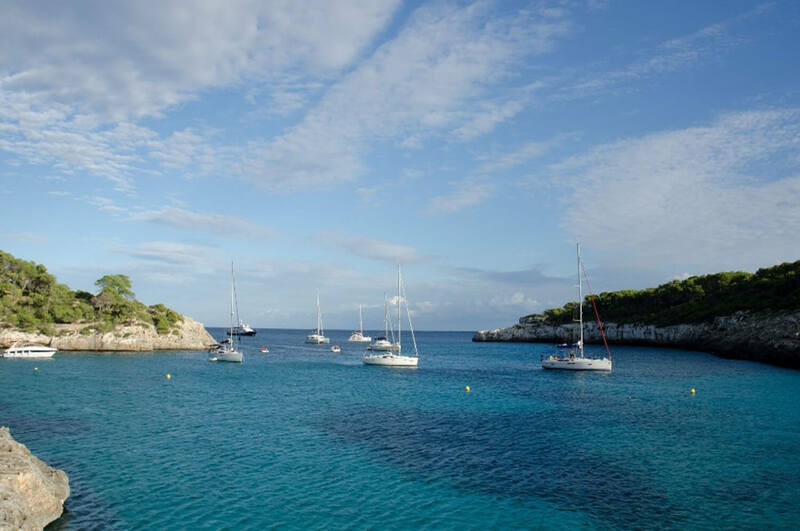 The area of Santanyi enjoys an excellent climate with at least 10 hours of sun in Spring, 8 in Autumn, 7 in Winter and sometimes up to 13 hours in the Summertime which is a little more than other areas of the island. The coolest temperatures that the sea reaches are in March when they drop to about 15ºC, and the highest around 26º. 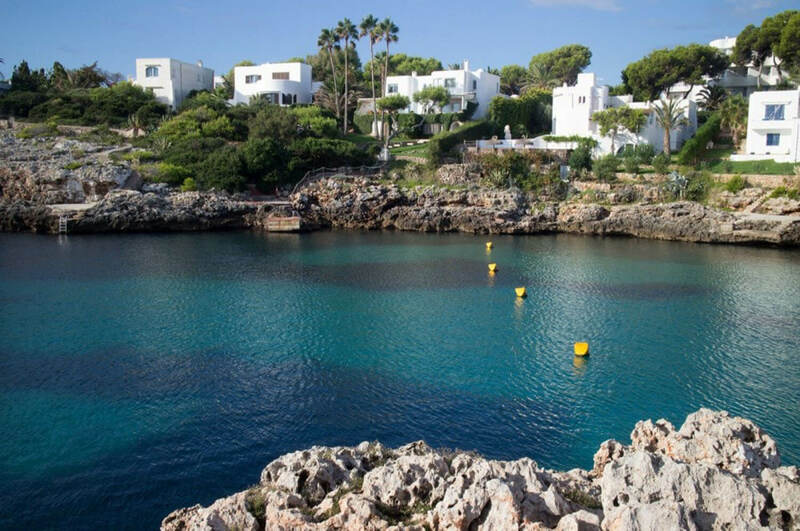 The best swimming period is between May and Novemeber when the average is above 21ºC.